Are you bored with the current interior design of your room or any area in your home? Then maybe it’s the best time to make some few tweaks and try redecorating. However, in this year, the bigger change is coming as the trend in painting and interior design continues to emerge and innovate. Following these latest trends will surely put you in the right direction for your next home décor projects. From several unique methods of using textures and patterns to incorporating deep colors into your home –painting is surely the best way to create a brighter and aesthetic-looking home. More and more homeowners are looking for ways to add individuality or something unique on any part of their home. It could be from small painting project to changing the paint color and style. However, according to home experts, the least expensive method to improve the look of the property and its value is by painting. 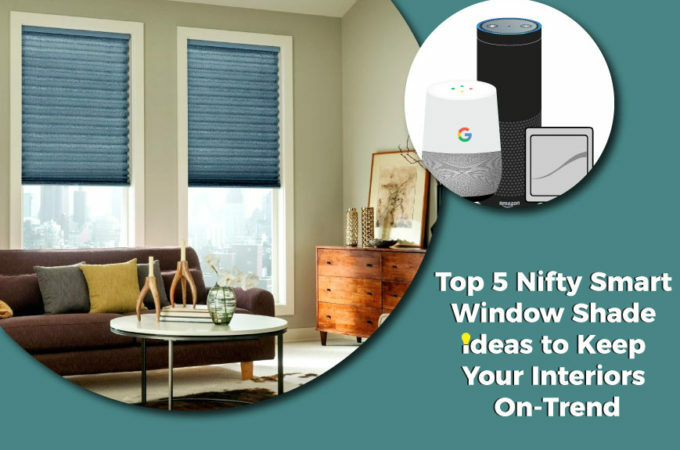 You might probably notice this trend from some of your favorite interior designer on any social media feed or even seen in magazines for home designs. The continuously growing popularity of dark accent walls transforms homes into modern ones. This promotes the use of charcoal black which creates more “drama” yet cozy statement in any room walls like bedrooms and living rooms. As mentioned earlier, bigger changes are coming this year for painting trends. This is because the numbers of homeowners who are choosing unexpected color combinations are increasing. Colors that people think that wouldn’t good look together but an actually perfect combination. For example, this year’s color of the year; UltraViolet could go through neutral colors that create an enchanting feel in the room. This year is the year for experimentation of colors. According to professional interior designers, homeowners tend to paint the trim of a specific room differently from the other. In this way, it could create an overall contemporary, very simplistic, and clean look of the home. For some time, the trend of painting interior and exterior doors with different colors is there. This is because homeowners tend to look for unique and new ways to add more color to their house. Incorporating geometric patterns in a modern home are rising. From geometric patterned rugs, pillowcases, or wallpapers, all of this element could create an overall unique and aesthetic look of your home. In addition to the latest trends in kitchen interior designs, two-tone painted cabinets are extremely becoming more popular. You don’t need to completely renovate your whole kitchen cabinets; you just need to use your creativity by painting it to create a trendy two-toned effect. Transform your home office into a fresher-looking one by some changes and painting jobs. Painting the spaces between the shelf and wall is the new trend for painting and home improvement projects. In this way, it will give the bookshelves or cabinets are fresher and modern look. This trend brings back the old home interior design as it features lighter neutrals, vintage items, and natural items. Adding farmhouse style elements such as subway tile, wooden countertops, or shiplap is the best way to follow this rustic yet comfortable trend. In addition, painting the walls with natural and earthy color is on the rise. Aforementioned, colorful interior designs are on the rise. If you’re planning to transform your house into a modern and cozy one, then try to add pale and neutral colors on any part of your home walls. In this year, painting jobs don’t only apply to walls or trims; the painted ceiling is also on the list of latest trend for painting. If you don’t have the proper skills to do painting jobs, you can always contact your local painting contractors for help. In this way, they could give you the proper ways to transform your house into a colorful yet modern one. Knowing this aforementioned latest trend of painting this year will surely increase your property value as well as increasing its comfortability, liveability, and of course, aesthetic aspect.